Saudi Arabia is looking to maintain heavy investment in the entertainment sector in 2019, according to comments made by a top Saudi official, as it looks to make good on key Vision 2030 economic reforms. “I hope national companies, banks, businessmen, artists and all sectors put their hands together. There are golden opportunities,” he told a high-powered audience attending the launch the 2019 entertainment calendar. 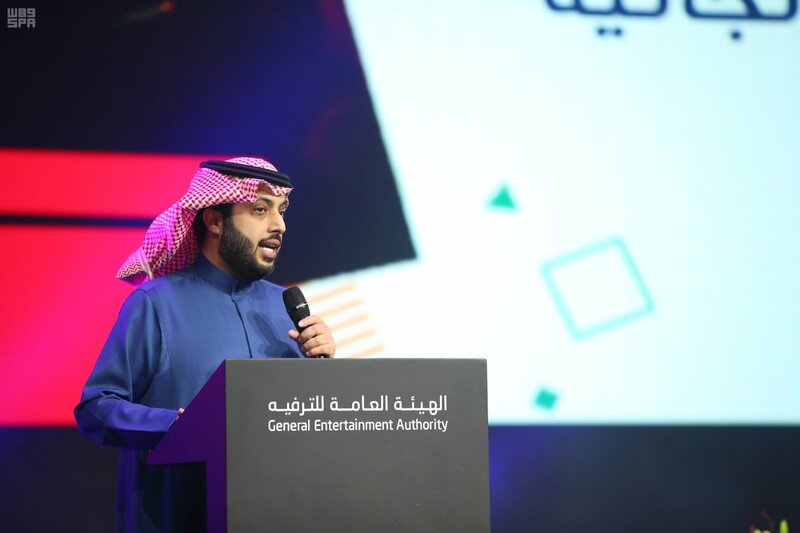 The General Entertainment Authority’s Turki al-Sheikh laid out “ambitious” sports and other entertainment plans for the Kingdom in 2019. “This is a big door for tens of thousands if not hundreds of thousands of jobs and for tens of billions if not hundreds of billions” of riyals, Al Sheikh also said. Promoting culture and entertainment is a key part of Vision 2030 for its social and economic benefits. “We consider culture and entertainment indispensable to our quality of life,” the document states in plans to expand entertainment offerings dramatically by 2030. 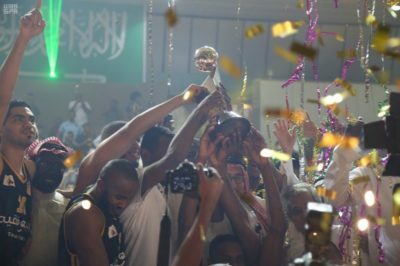 In November, the Kingdom hosted a Formula-E race in Jeddah for the first time.